Do you or someone you know need help and don’t know where to turn? Find a reason to hope and believe! 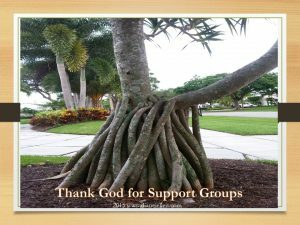 Here are several support group websites to help those suffering in silence and think suicide is their only option.